I first visited Switzerland when I was 10 years old, after visiting London for the first time. I obviously don’t remember much except that I was in a snowball fight on top of Jungfraubahnen. 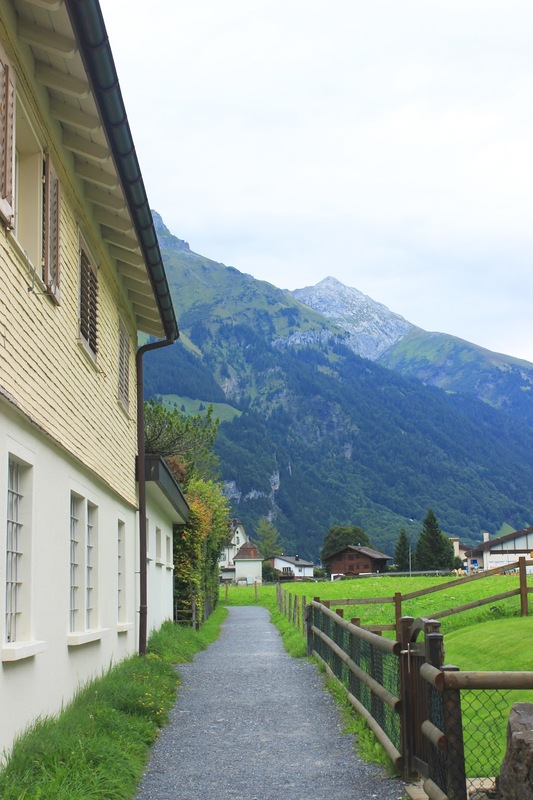 This summer I got the chance to visit Switzerland properly and I fell in love with the country. It’s hard to believe Switzerland is in Europe as it reminded me of the Canadian Rockies. 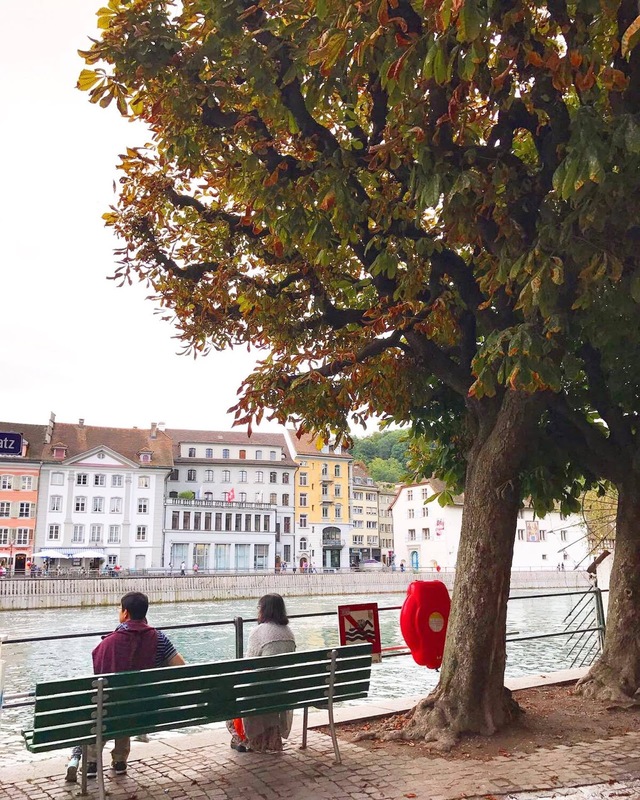 Therefore I compiled a list of reasons why you should save up and visit Switzerland – it’s perfect whether you’re looking for a winter skiing holiday or a short city break. Switzerland has some breathtaking views, especially since it’s home to the Swiss Alps. The natural greenery and beautiful lakes will enchant you. The best way to view the scenery is either to rent a car or take the train throughout the country. As well as its natural beauty, Swiss cities have their own stories to tell. From fairytale castles to Italian lakes, each city has its unique identity. 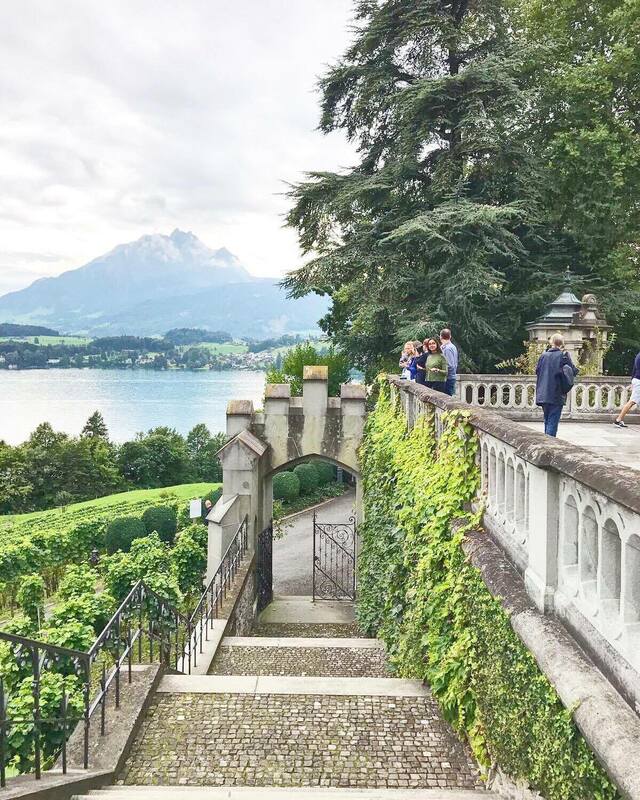 Switzerland is divided by 3 languages: Italian, German and French – if you travel 2 hours away from Lucerne down to Lugano you’ll find yourself speaking in Italian. Meanwhile if you travel to Geneva you’ll feel like you’re in France. That’s the beauty of the country. Surely one of the main reasons to lure you to this wonderful country is the chocolate. It’s home to one of the most luxurious chocolate factories in the world, aka Lindt. You’re guaranteed to be in chocolate heaven. We took a Lucerne sightseeing tour with Chocolate tasting on the world’s first electric bus and it was amazing! You may leave the country feeling 5 pounds heavier but at least you’ll have tasted some wonderful chocolate. When I say water is delicious, that may sound a bit strange to you. I swear, drinking Swiss water changed me as a person. I never thought I would crave water yet there I was drinking water like there’s no tomorrow. You can tell how clean the country is based on the fact that you can even drink water from the lake. Apart from the water, you will find that the food tastes incredibly fresh in Switzerland. Though it may be expensive (consider double the price you’d pay in London) the food doesn’t disappoint. The most popular dishes you must try have to be the cheese fondue and Rösti (hashbrowns a la Swiss). 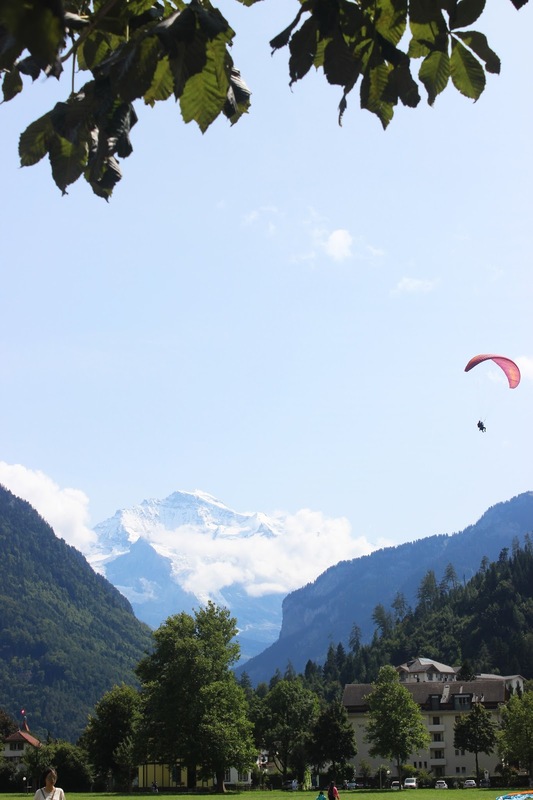 One of the common reasons tourists visit Switzerland is because of the outdoor activities, such as skiing and snowboarding in the winter, or rafting and paragliding in the summer. If you’re an adrenaline junkie, Switzerland is the place to be! I was lucky enough to go paragliding for a second time (my first time being in Cape Town) and it was breathtaking. We flew over Interlaken and could see the snow over Jungfrau. Though it was expensive, it’s an experience I’d definitely recommend. The tube can be so unreliable sometimes, like when you get to the station and then find out there’s delays on the picadilly line or the train has been cancelled. But the transportation system in Switzerland is so efficient! Depending on where you’re staying, there’s trains available all day and sometimes night (depends on the line). We stayed in Lucerne and found that the trains to Interlaken were so frequent. Also, if you buy a rail pass it entitle you to use the boat, ferry, bus and train all over Switzerland! Bonus, the people at the train station are lovely and willing to help you at all times. "Kyoto city guide | Japan"